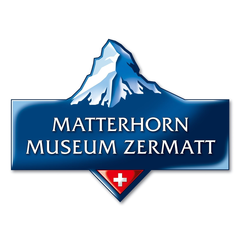 The Matterhorn Museum – Zermatlantis offers insight into the development of Zermatt. It shows the triumph and tragedy surrounding the first ascent of the Matterhorn. to Zermatt until you have gazed at the original torn rope from the first ascent. first tourists. Experience here how the inhabitants of Zermatt lived in 19th century, when there were no mountain railways and ski lifts, and the first English mountaineers arrived in the village.